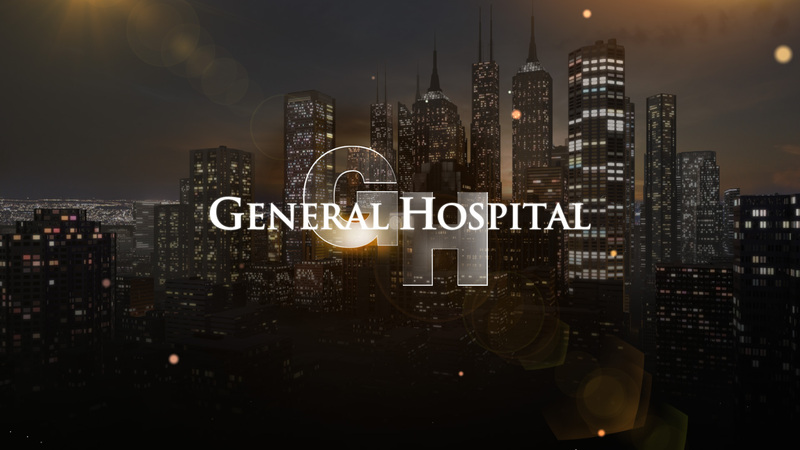 Watch the General Hospital June 1 episode free on ABC.com & the app! Watch the June 1 episode of General Hospital free on ABC.com and on the ABC app just after 8e|5p. Due to President Trump's announcement on the Paris climate change, today's preempted episodes of ABC's The Chew (#1194, "Indoor Barbecue Bash" OAD: 3/29/17) and General Hospital (#13818) will be available on ABC.com and the ABC app beginning at 7:00 p.m. EDT and 8:00 p.m. EDT, respectively. Both episodes will be available to viewers with no sign-in required. Just click and watch today's episode. Get your GH on now and watch today's episode after 8e|5p on ABC.com and the ABC App! Click here to go to the episode guide where today's episode will be posted for viewing! ABC.com and the ABC app enables users nationwide to access full episodes of their favorite current ABC shows – including "Dancing with the Stars," "Marvel's Agents of S.H.I.E.L.D.," "Modern Family," "Quantico," "Shark Tank" and "Scandal" – classic throwbacks like "My So Called Life," "Sports Night" and "Brothers and Sisters," and irreverent original digital shorts from such rising stars as Iliza, Lisa Schwartz, Jenny Mollen and Diarra Kilpatrick. Additionally, subscribers of participating pay TV providers have several advantages. They can watch a 24-hour live network stream in select markets, access exclusive programming events and the most recent episodes of ABC series and news programs the day after they air.